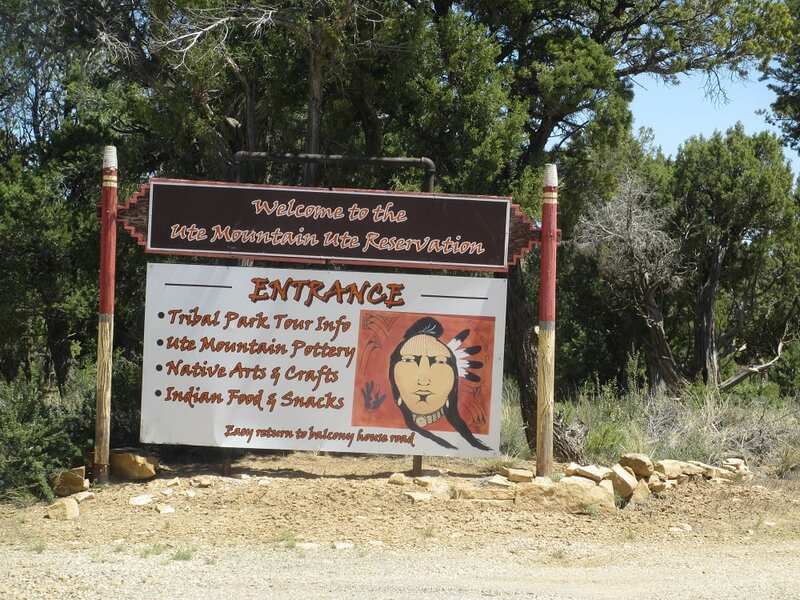 Ute Mountain Tribal Park features cliff dwellings and villages of the Ancient Anasazi. All tours are given by a knowledgeable Ute guide. There are no self-guided tours. 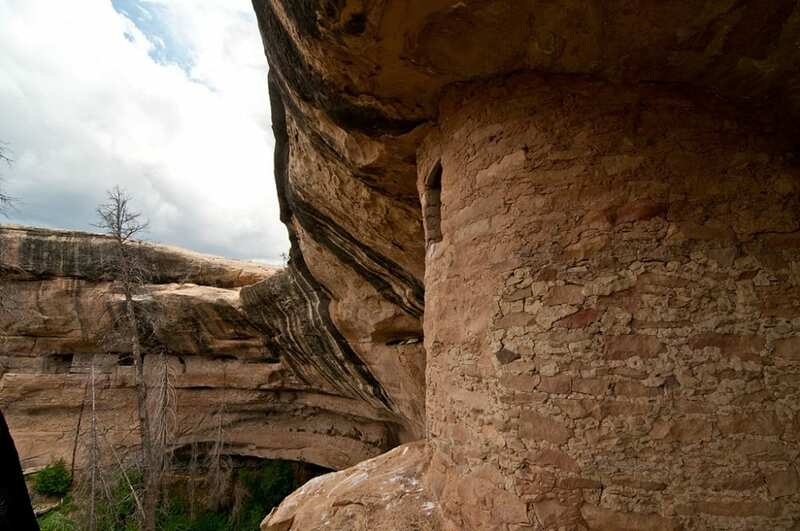 It’s located near Mesa Verde in Southwest Colorado. There is a museum in visitor center at the park. Water and food can be purchased there, otherwise nothing is available in the park. 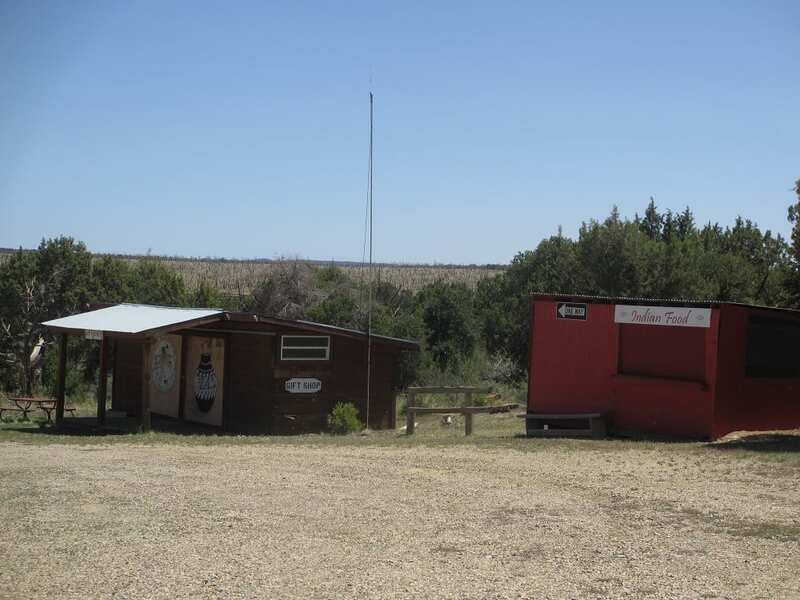 Camping: A primitive campground is available for $12 per vehicle per day. 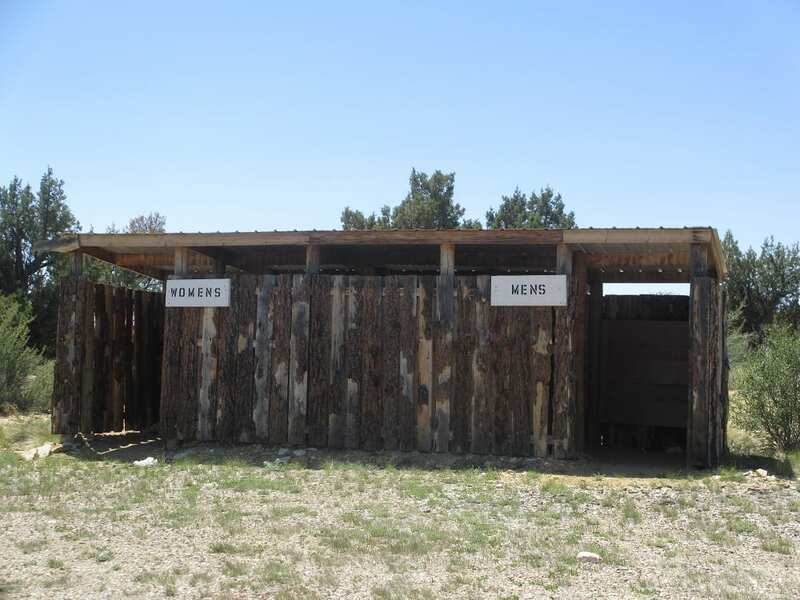 Cabin rentals are $10 per day. Reservations required. Hiking: Only guided tours are available. Both half day and full day tours are offered. Half Day – Easy tour from 9am to 12:30pm. $29 per person. 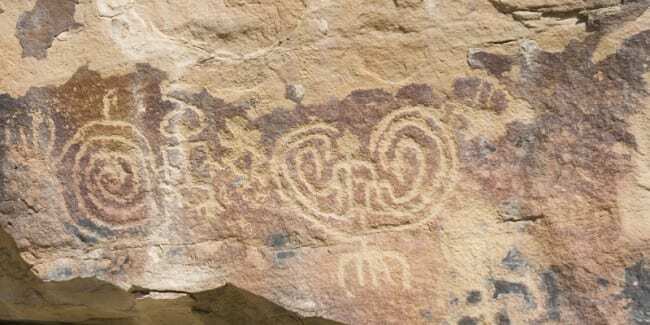 Trip visits Ancestral Pueblo lands, petroglyphs, Ute Pictographs panel, geological formations and surface sites. Full Day – A more active from 9am to 4:00pm. $48 per person. 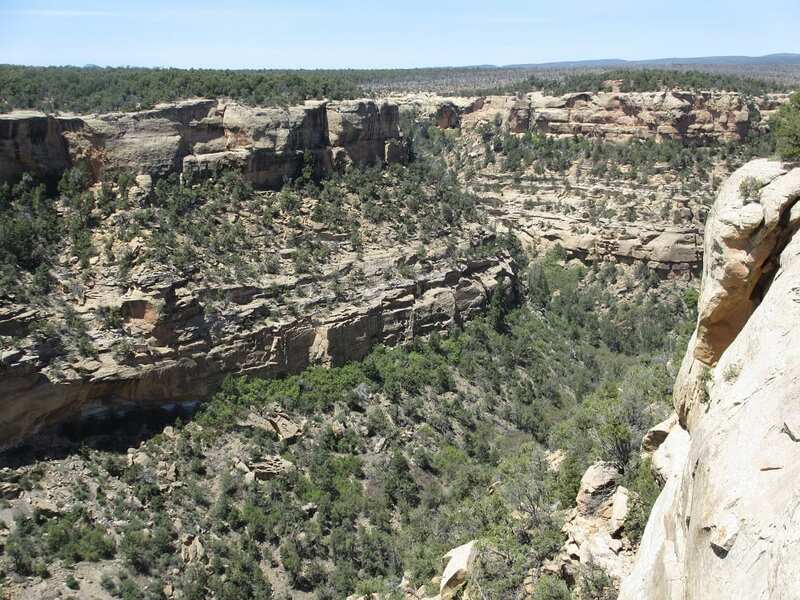 Requires a 3 mile hike on unpaved trails and a climb on 5 ladders to reach 4 Lion Canyon cliff dwellings. Hidden on the edge of the mountains are cliff dwellings. Ute Mountain Ute Reservation near Mesa Verde. 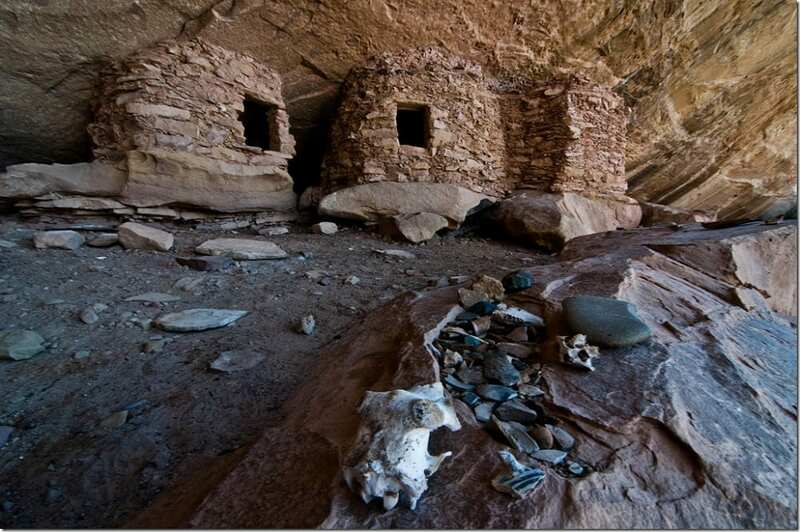 Cliff dwellings under an alcove.